This looks lovely, I'd probably sit and eat it without the wrap by the bowl, ha! its definitely a colourful medley of vegetables. Delicious looking. 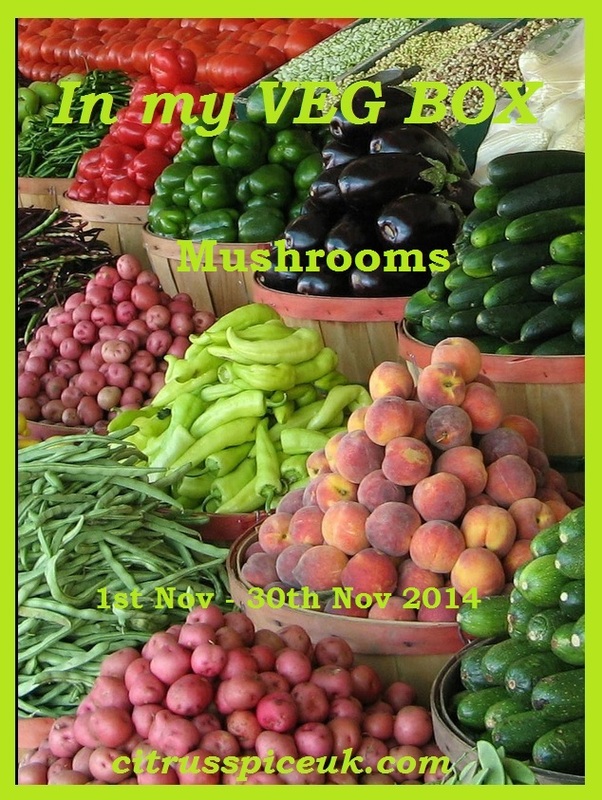 Thanks for linking the recipe to the in my veg box event. Sounds very good, I'm not a fan of deep frying but this looks like a good alternative. Must be so flavourful.. love the smell and flavour of roasted veggies. The Actifry sounds great. I've never seen one before! What a colourful plate of food! I'd quite like an acti-fry myself. 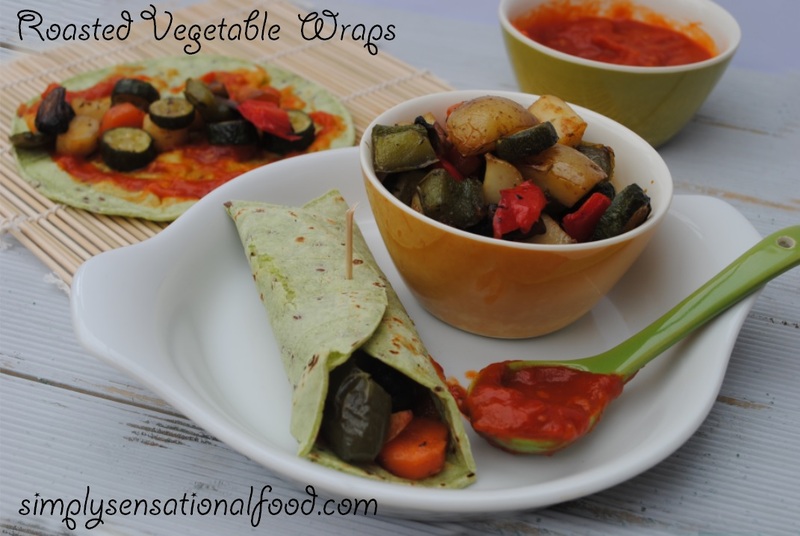 We love wraps and we love roasted veggies - why have I never thought to have them together? 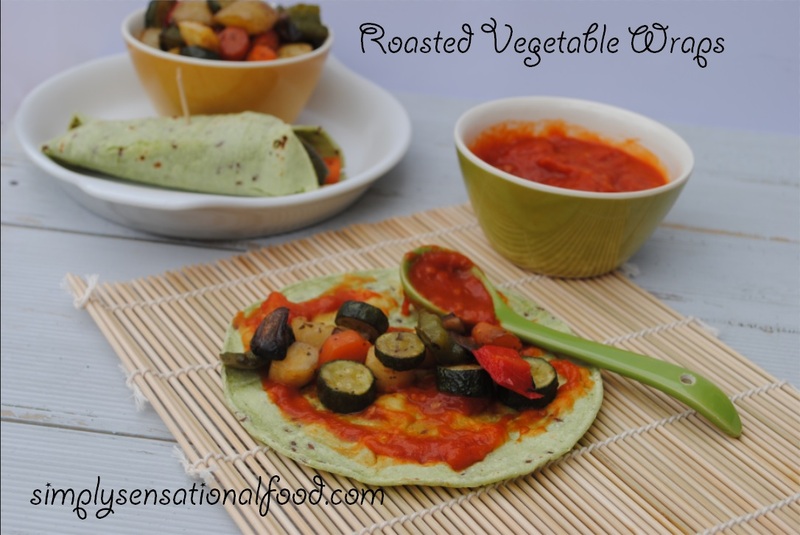 Ooh yum, I LOVE roasted veggies and although I have bought wraps with them in from sandwich places it just hadn't occurred to me to make my own! We love roasted veg too and it's one of our staple meals but usually have it with pasta, never thought to out them in a wrap for some reason! Love this idea so I think we'll give it a go next time. Never heard or seen cactus wraps though so will just go for some Mediterranean herb ones instead. 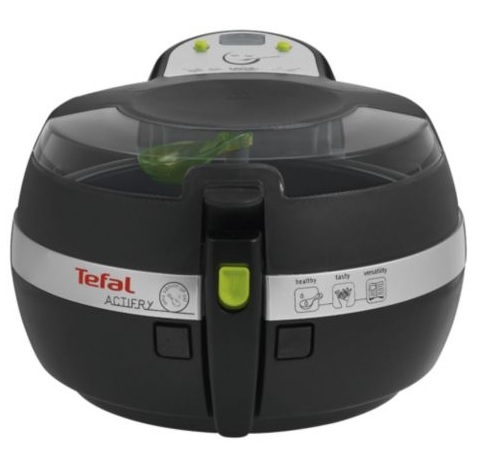 My sister is giving me her actifry and I am very excited at the thought of being able to do rasted vegetables in it. sounds amaxing....i so want a actifry!! This looks very tasty and I could make glutenfree wraps to go with it. Healthy option.. ActiFry looks like a nice gadget to have in our kitchens. 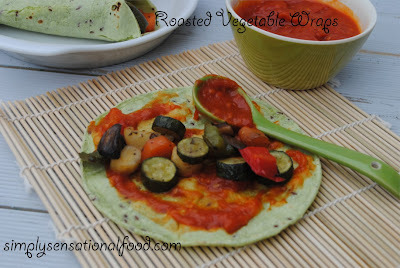 I love the roasted vegetable filling you have used for the wraps. Love my Actifry! They really are a fab start to a happy healthy heart! A lovely straightforward recipe, thank you.